It was another incredible season for the Seattle Seahawks as they proved all the doubters wrong with a 10-6 effort that landed them back in the playoffs once again. 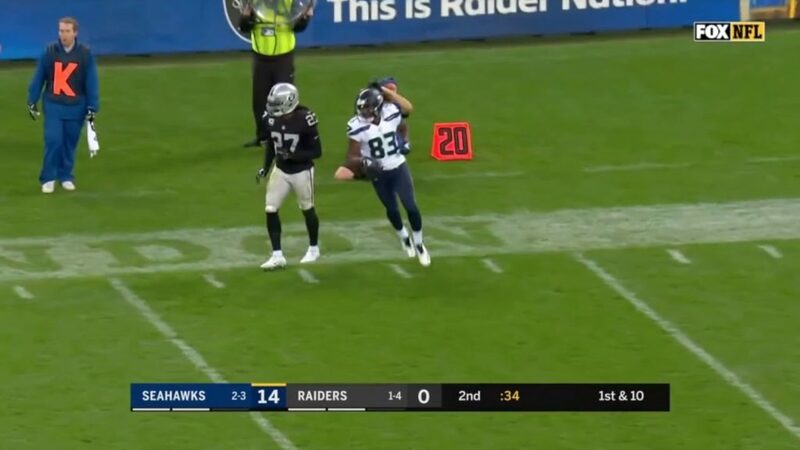 Despite their heartbreaking end to the 2018-19 campaign, this past season of Seahawks football was definitely one to remember. Now, we turn the page as we look to shock the world in 2019!! All videos used in this compilation are taken from NFL.com and all rights to them and their usage belongs to the National Football League. Many photos used here are taken from the Seattle Seahawks social media collection from 2017-present. All rights to them and their usage belongs to them and the National Football League.